The Good Search has successfully recruited Brett Luhring to the role of Booz Allen Hamilton Associate in management consulting firm’s Public Sector Organization & Strategy Practice. Prior to his position as Booz Allen Senior Associate, Mr. Luhring served as Senior Consultant at Capgemini Government Solutions in the Washington D.C. Metro Area from September 2005 until joining Booz Allen in 2008. Prior positions include Program Manager, Operations & Consulting at Oracle Corporation from June 2002 to September 2005; Consultant as Sales Strategy Institute from July 2000 to June 2002; and Change Management Consultant at Bank of America from April 1999 to July 2000. 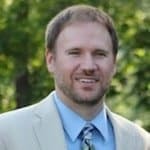 Mr. Luhring studied at University of North Carolina at Charlotte with a MA in Industrial & Organizational Psychology and at Virginia Tech with a Bachelor of Science in Science, Psychology, and Statistics. 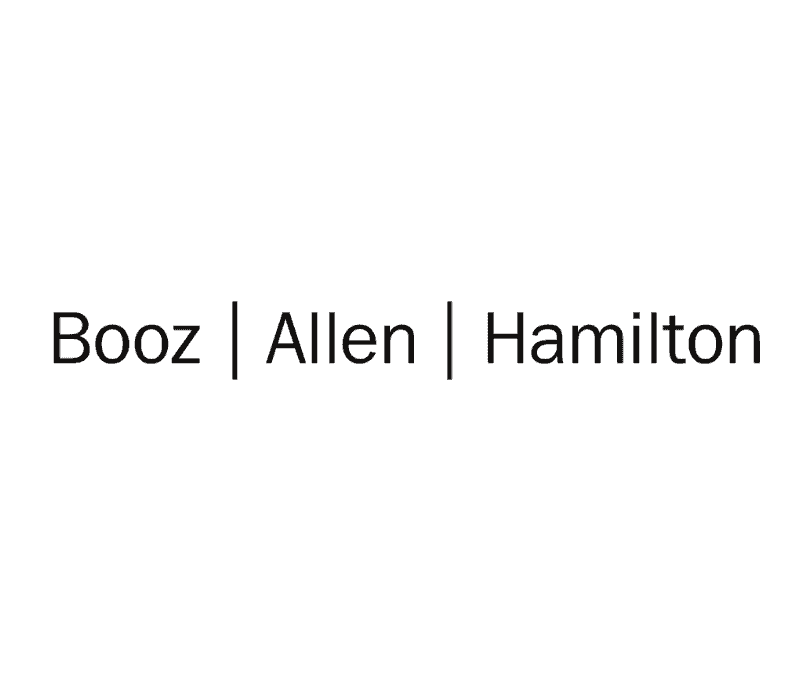 Booz Allen Hamilton has been at the forefront of strategy and technology consulting for 100 years. The firm provides business and technology solutions to major corporations in the financial services, heath, and energy markets, leveraging capabilities and expertise developed over decades of helping US government clients in the defense, intelligence, and civil markets solve their toughest problems. Booz Allen is headquartered in McLean, Virginia, employs approximately 23,000 people, and had revenue of $5.76 billion for the 12 months ended March 31, 2013. In 2014, Booz Allen celebrates its 100th anniversary year. The Good Search is an executive search firm that takes executive recruiting to a whole new level. Founded by an award-winning TV journalist and investigative reporter, we harness the power of data to deliver exceptional results. Our recruiting research division Intellerati assists internal corporate recruiting team to fill mission-critical roles by delivering candidates they never knew or dreamed existed.